Car Accident in Company Vehicle – Does Work Comp Pay for My Injuries? Were you driving the car while acting under the scope of your employment duties at the time of the accident? One of the perks of obtaining a job can be getting a company car. In other cases, part of your employment may involve driving a car or transporting people. In Missouri, workers’ compensation insurance is the type of coverage that pays for an employee if they are hurt while working or are in an accident where an injury takes place. But there are certain things that need to be in order for an employee to be covered by workers’ compensation. Workers’ compensation is unlike other forms of accident coverage. It isn’t based on negligence or fault. In fact, an employee can be to blame for their injuries and still be eligible to have their lost wages and medical costs reimbursed. They need only prove that the injuries that they incur happened while they were working – performing the activities that are outlined in their employment duties. 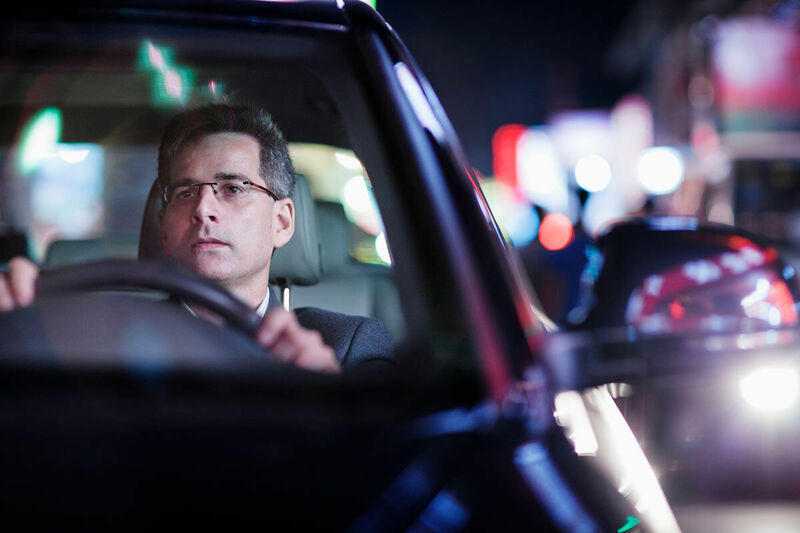 Although driving might be a requirement of your employment, it is not automatically the case that operating a motor vehicle might be covered through workers’ compensation. It might be a matter of vicarious liability. For example, if you are driving a forklift in the warehouse and you are in an accident and injured, that would be covered by workers’ compensation insurance, as long as you had the authority to be driving the forklift. However, if you are driving in an automobile, a van, or a truck and are in an accident, it may be an issue of vicarious liability. When someone is driving a car that is owned by someone else, and they have the authority of the owner to operate the car and is injured in an accident and are at fault, the person who owns the car is liable and responsible for the accident. That means that if you are injured in a car accident while working, as long as you are working according to the scope of your employment duties, then you are covered for your injuries. The insurance that would cover your damages and injuries, however, would not be workers’ compensation, but the insurance company that covers the owner of the car. Due to vicarious liability laws, cars and drivers are covered differently than if someone is operating a vehicle in a warehouse. If you are in an accident at work in Missouri, or if you are in an accident while performing work-related duties, it is best to consult a St. Louis work injury attorney before assuming you know who is responsible and liable for your injuries. If you aren’t eligible for workers’ compensation, your attorney will have the expertise to point you in the direction that you need to go to have your injuries and damages compensated.